Summary: On the morning of July 18, Jining Industrial Information Commercial Vocational Training School and Shandong Confucian Enterprise Management Consulting Company grandly held a strategic cooperation singing ceremony in Shandong China Coal Group E-commerce Industrial Park. Shandong Confucian Enterprise Management Consulting Company General Manager Li Zunting attended the signing ceremony, Deputy General Manager of China Coal Group, President of Jining Industrial Information Commercial Vocational Training School Fan Peigong, China Coal Group Human Resources Director, Jining Industrial Information Commercial Vocational Training School Senior Lecturer Zhai Hongru, Lecturer Feng Yuyang co-presented. 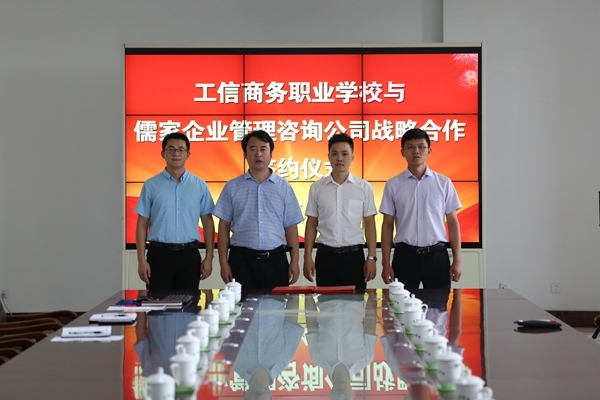 On the morning of July 18, Jining Industrial Information Commercial Vocational Training School and Shandong Confucian Enterprise Management Consulting Company grandly held a strategic cooperation singing ceremony in Shandong China Coal Group E-commerce Industrial Park. Shandong Confucian Enterprise Management Consulting Company General Manager Li Zunting attended the signing ceremony, Deputy General Manager of China Coal Group, President of Jining Industrial Information Commercial Vocational Training School Fan Peigong, China Coal Group Human Resources Director, Jining Industrial Information Commercial Vocational Training School Senior Lecturer Zhai Hongru, Lecturer Feng Yuyang co-presented. Manager Li firstly visited the school office and training classrooms, got a detailed understanding of the current school scale, teacher strength, student situation, hardware and software equipment, etc. 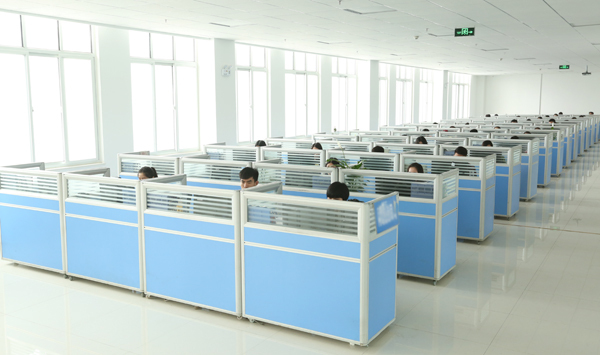 At present, the school has 10,000 square meters teaching area, mainly offer training courses and vocational skills on e-commerce, logistics, international trade, software information, electronic information engineering and other fields. Through the visiting and understanding, Manager Li gave a high degree of recognition on the training school teaching experience, teaching scale, school environment, hardware and software facilities, teachers strength, students situation, employment prospects. 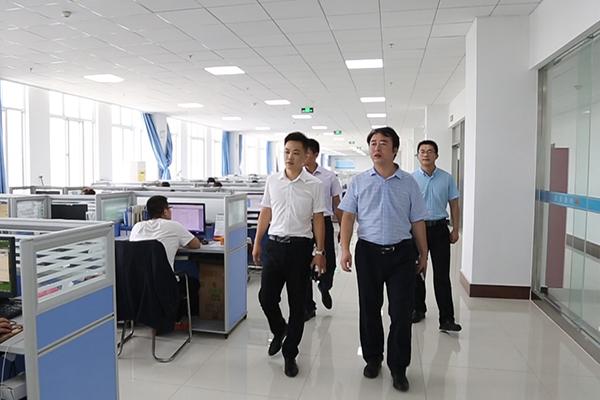 Manager Li said that Jining Industrial Information Commercial Vocational Training School walked in the forefront of the province with the development of Internet personnel training achievements, and made a positive contribution for the rapid transformation from the traditional enterprise to the information industry. Shandong Confucian Enterprise Management Consulting Company as a professional enterprise with management training institutions, has obvious advantages in the faculty strength, training experience, we hope that the two sides will build a win-win and sustainable strategic partnership through deep cooperation on the basis of equality and mutual benefit and complementary, and adopt a unified resource integration advantage to form a long-term common development alliance to further enhance the brand value of both sides and get a good economic benefits to achieve the development of both sides of the win-win! Manager Fan said that Jining Industrial Information Commercial Vocational Training School invested and founded by Shandong China Coal Group, for the national enrollment, and awarded the "People 's Republic of China Private School School Permit" by the Jining City High-tech Zone Labor and Personnel Security Department, the only one e-commerce personnel training institutions approved by Jining Municipal Civil Affairs Bureau, and also the only e-commerce application-oriented personnel training services school in Jining. Through the cooperation with Shandong Confucian Enterprise Management Consulting Company, we hope that the two sides share resources, strong combination, through the platform of training school to promote good e-commerce development experience to the community and guide more enterprises to embark on the road of development of the Internet and develop more of the Internet elite for the community, and create the Jining Industrial Information Commercial Vocational Training School to be the largest e-commerce personnel training school in Shandong Province with research, teaching, training, transportation, services in one! 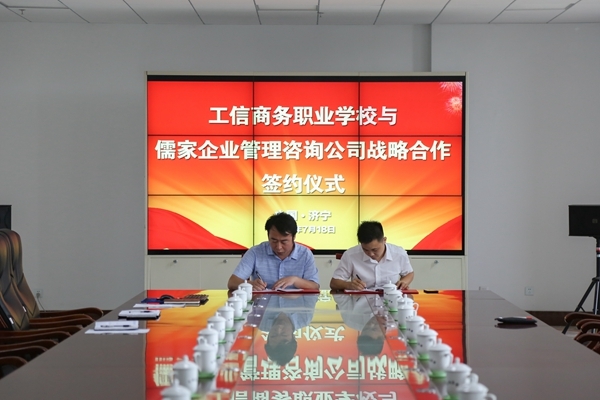 Finally, Deputy General Manager of China Coal Group, Jining Industrial Information Commercial Vocational Training School President Fan Peigong and Shandong Confucian Enterprise Management Consulting Company General Manager Li Zunting signed a strategic cooperation agreement, the two sides leaders took photos for memory, strategic cooperation signing ceremony obtained a complete success!